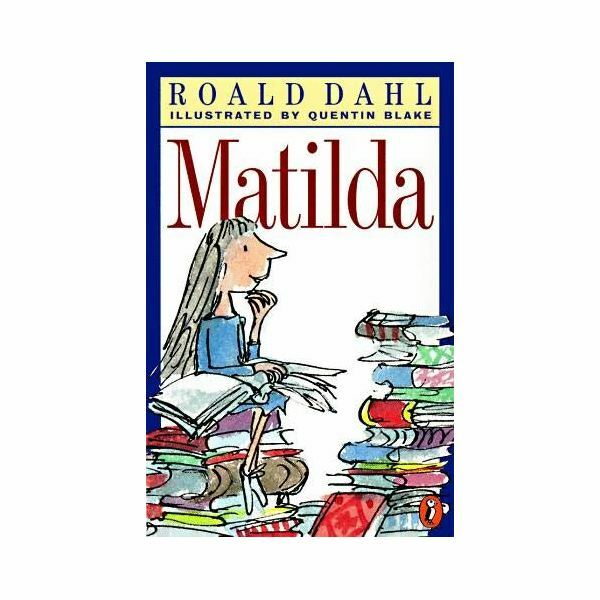 Matilda, by Roald Dahl and illustrated by Quentin Blake, was first published in 1988 by Jonathan Cape (London.) In 1996, this fantasy novel was adapted into a movie. This study guide may be used before or during your reading, to increase comprehension. 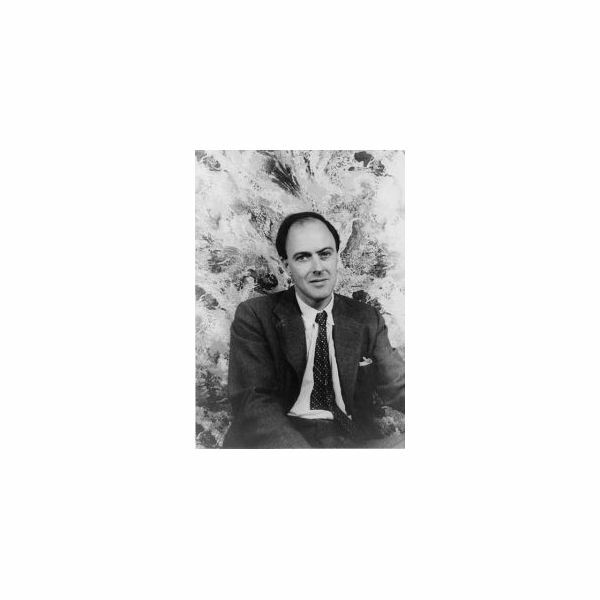 According to the official Roald Dahl website, the author was born of Norwegian parents on September 13, 1916 in Llandaff, Wales. This would explain why so many of his stories take place in England – as does the story of Matilda. The author is also quoted as saying that he remembers his mother as “always on your side, whatever you’d done,” and that knowing this gave him, “the most tremendous feeling of security.” This background knowledge is helpful in understanding the nature of the relationship between this story’s main character, young Matilda, and her unloving, uninvolved parents as part of the fantasy. Quite unlike Dahl’s own childhood, Matilda’s family is ready to believe everything negative that is said about her. Consequently, she feels as if she doesn’t really belong to or fit in with her family. The story Matilda broke the sales records for children’s fictional literature in the UK, with over half a million paperbacks sold there in just 6 months time. Known works, other than Matilda, by Roald Dahl include James and the Giant Peach (1961), Charlie and the Chocolate Factory (1964), The Enormous Crocodile (1978) and The BFG (1982). Roald Dahl died November 23, 1990 at the age of 74. There are five main locations within the story: The village library, the Wormwood's home, the school, Miss Honey's cottage and the home of the school's headmistress. Matilda is a young child-genius who has the misfortune of living with parents and an older brother who care neither for her nor her unique abilities. Instead, their only focus is watching the television, playing Bingo or cheating others. Interactions with the local librarian introduce Matilda to the possibility of emotional escape through the world of books. Matilda’s true powers are not fully realized until she befriends the kind and lovely Miss Honey, her teacher at the Crunchem Hall Primary School. At the school, Matilda encounters a memorable cast of characters, including classmates Lavendar and Hortensia and the bullish Headmistress – Miss Trunchbull. Readers will be entertained by Matilda’s antics as she tries to punish those who constantly ignore or belittle her. Matilda, by Roald Dahl, is truly an enjoyable read for all who encounter it. In the next article of the series, we will take a close look at the Matilda characters.